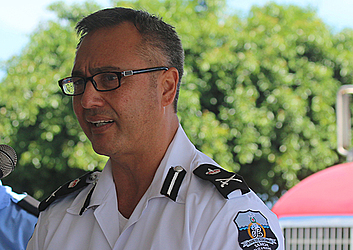 Cabinet is yet to decide when Police Commissioner, Fuiavailili Egon Keil, can resume work. That’s the latest word from Prime Minister and the Minister of Police, Tuilaepa Sa’ilele Malielegaoi. He was responding to questions about when Fuiava is likely to return to work. Speaking to the media on his way to Savai’i, Tuilaepa said the next Cabinet meeting would determine when Fuiava would return. He said there are preparations to be done before Fuiava could resume. What those preparations are, he did not say. But he said the Commissioner, who remains suspended, should make the most of his time away from work. Tuilaepa said he should use the opportunity to rest well as he would have a lot to do when he resumes work. Last week, the Supreme Court dismissed the second lot of charges against the Commissioner. Fuiavailili had faced more than 200 charges filed by the Ministry of Police in relation to fire arms and one of incite to murder. 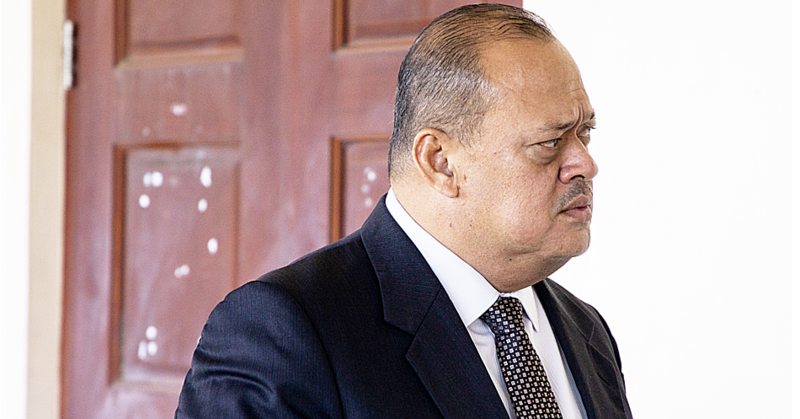 A private prosecutor hired by the Office of the Attorney General from New Zealand, Kenneth Nigel Hampton, QC, told the Court that there were several reasons that indicated the matter be dismissed. “The applications that have not been properly investigated were objected to by the independent investigators,” said Mr. Hampton. “Interviews of potential witnesses of an acceptable certain standard were not done. Fuiavailili told the media he is grateful justice has prevailed. 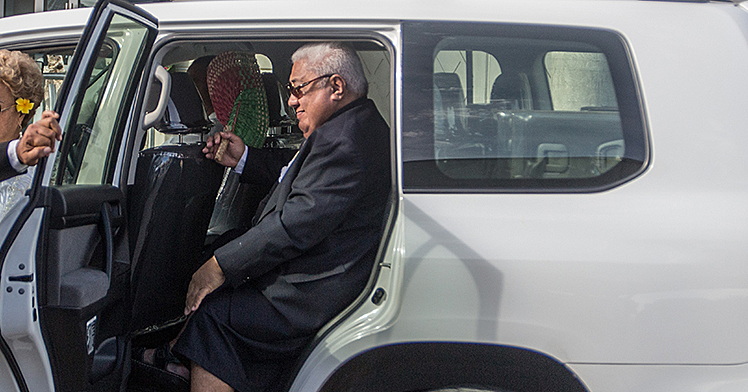 Prime Minister Tuilaepa also confirmed the resignations of the Director of the National Prosecution Office (N.P.O. ), Mauga Precious Chang and her Assistant Director, Muriel Lui. Tuilaepa said the resignations are part of life. He said there are good times and then there are the bad times. The Prime Minister said he has also passed on some advice to the lawyers. He did not say what that advice was. 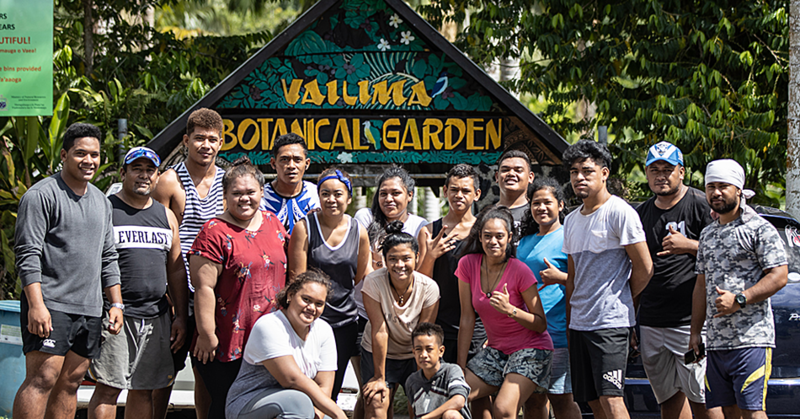 Tuilaepa is today joining members of his Cabinet and senior government officials to open four access road projects in Savai’i. They are starting at Aopo, Faletagaloa, Safotu and then Fagamalo.